Let’s focus on the third element on the list above. The prosecution must prove that when you touched the child, you did so with the intent to arouse, appeal to, or gratify the sexual passions, lust, or desires of yourself or the child. This is an important element because it protects you from punishment for touches that were innocent or accidental. This is also typically a very difficult element for the prosecution to prove. It is important to know that the prosecution does not need to prove that you or the minor actually experienced sexual gratification. It is enough to convict you of this crime if it was merely your intent to achieve arousal of yourself, the minor, or both by committing the touching of the minor. How does the prosecution prove intent? It is impossible for any person to know what was actually going through the mind of another person at any point in time. The evidence of intent generally is found by looking at the events before and after the touching. For example, if you touched a minor and immediately withdrew from contact with the minor’s body, that may show that you made contact with the minor’s body accidentally and not with the intent of sexual gratification. However, if the evidence shows you did not withdraw from the contact or that you asked the minor whether he or she enjoyed the touching, that could show that your intent was to arouse or satisfy either your own sexual desires, those of the minor, or both. Having the right attorney at your side can make a tremendous difference if you are charged with committing a lewd act with a minor. 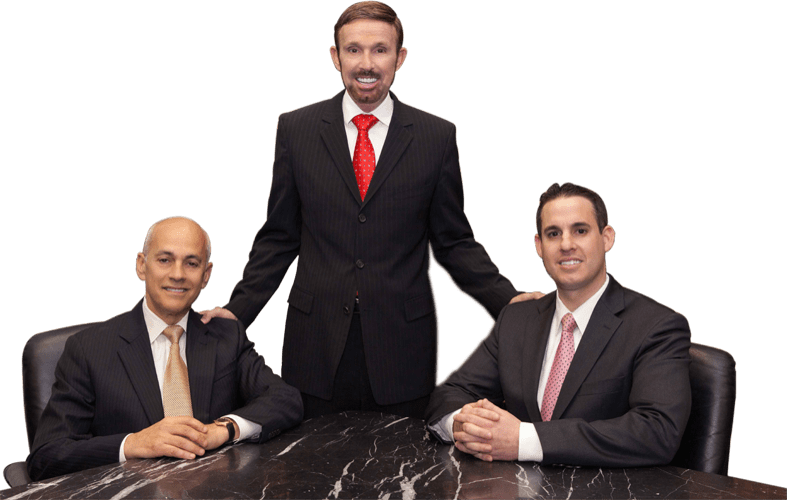 You need an experienced criminal defense attorney who knows how to defeat the prosecution’s claim that you intended to fulfill a sexual desire when you made contact with the child. At Wallin & Klarich, our attorneys have been successfully defending clients like you in these cases for over 35 years. We will use all of our expertise and skill help you obtain the best possible outcome in your case.